A call center is a place that brings the customers and agents together for business communication. Here, the role of a call center manager becomes vital as the supervision and decision-making lead to an optimized state of agent performance and overall call center productivity. Some managers possess all the necessary traits inherently. However, these traits can also be developed by practising to make the most out of every available resource. When taken responsibly, these traits become inherent and way too helpful in terms of making a call center manager successful. Let’s look at some of these traits and try to understand why they should be worked upon by a call center manager. Decision-making is an important trait that every call center manager should possess. But the best ideas related to it can be implemented only when one has a thorough understanding of the customers’ preference and choices while choosing a product or service or while looking for a customer support. In the same manner, it is equally necessary for the manager to understand the agents and their strength or weaknesses. A thorough understanding of individual agent helps the call center managers to deploy them to the appropriate roles. For example, some agents are good at numbers, and others are good at words, if their roles are interchanged, the results can be disastrous. However, a clear understanding of this simple thing can bring better results in much lesser efforts. New technologies surface up every now and then; they make our life easier and efficient. A call center manager must be able to walk in tandem with the contemporary technical innovations and be able to use them to the best possible level. For example, when the cloud technology came into existence, the traditional way of customer support took a back seat, and the overall call center process became highly flexible, secure and scalable. Although in the initial few years after the arrival of cloud, it had users that could not show faith in cloud despite its technical worth and unprecedented utilities. So, a call center manager should develop a trait of knowing and deploying new technologies that have the potential to bring innovations to the call center scenario. Empathy is a personal trait, but a call center manager should possess it. With the help of empathy, a call center manager can find plausible solutions to some uncalled problems that occur in call centers on a daily basis. For example, a call center manager having the trait of empathy can connect with his customers and their needs in a much better way. 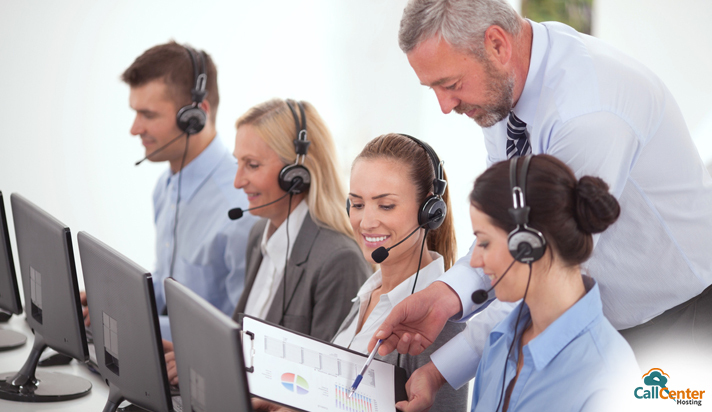 They can further guide their agents with the specific insights that support the overall benefits of the call centers. A call center manager should be able to understand that the best of the solutions does not merely come from the churning out of the data but by touching the emotional aspects of the customers and agents as well. The call center manager should be able to decide his priorities while running a call center. For instance, there can be times when the agent welfare has to be given higher priority over anything. 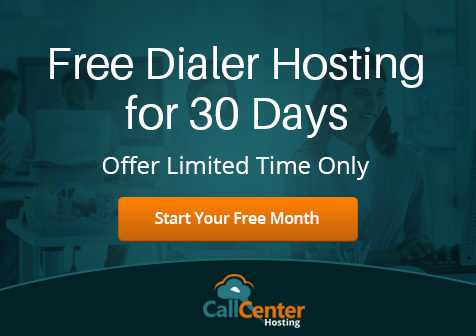 The economics of a call center seek certain habits in a call center manager such as having total focus on the revenue or return on investment (ROI). It is also true that call center is a business that needs teamwork and its growth banks on various factors. These factors may include, deciding a technical setup, strategic decisions behind customer outreach, agent training, employee welfare, and others. The expertise of the call center manager lies in deciding priorities in a pecking order and plan strategies to tackle these challenges. An advisable practice is that the employee welfare should never be neglected over other business-oriented factors. A call center manager working with remote agents must have a full tracking mechanism of the call center performance, and they should always be in communication with the agents. Various call center metrics bring in the valuable insights that help in achieving the best out of the agent force. A call center manager should have a good understanding of the statistics, and he should be able to use the same to tap the full potential of the agents. For example, if the average handling time, or agent idle time are not showing the acceptable figures then it is a responsibility of the call center manager to look for the responsible factors that are affecting the overall performance of the call center. Looking closely at such statistical details enhances the possibility of devising new ways and means to run a call center with effective decision making. All in all, the management skills lie in perpetual learning. A call center manager bears several responsibilities together and if they compartmentalise their responsibilities with a sheer focus on the intended results wherein these five traits help them unquestionably.